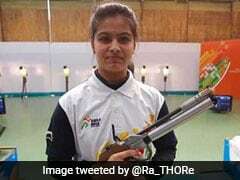 There was a furore when Manu Bhaker, a Commonwealth Games shooting gold medallist, was seen sitting on the floor at her own reception. 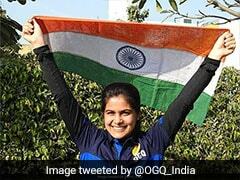 Indian shooter Manu Bhaker, who won gold at the recently concluded Commonwealth Games, on Wednesday dismissed reports that she was insulted during a felicitation ceremony held in her village. A picture showing 16-year-old Bhaker sitting on the floor during a felicitation in Charkhi Dadri went viral on Monday. Soon after, reports emerged that the young shooter was subjected to insults and made to sit on the floor once the VVIPs arrived. However, Bhaker has clarified that she chose to sit on the ground as there were elders present at the event. "During the felicitation ceremony, I sat on the ground on my own. There was space but I preferred to sit on the ground as few elders present at the event," she said. The ceremony was conducted to honour medal winners at the CWG 2018 from Haryana. 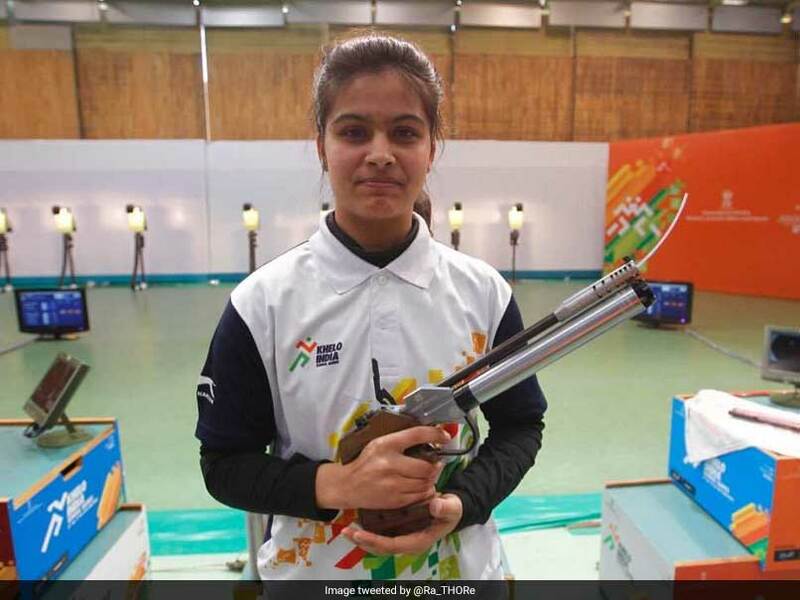 After winning gold medals at the ISSF World Cup, the pistol shooter Bhaker claimed yet another gold in the women's 10m air pistol event at the prestigious Commonwealth Games at Gold Coast, Australia. Recently, the Haryana government announced that the state would give a prize of Rs 1.5 crore to gold medal winners from the state. 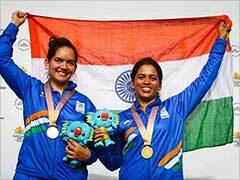 Every silver medallist will get Rs 75 lakh, the bronze medal winners will be given a cash award of Rs 50 lakh each.